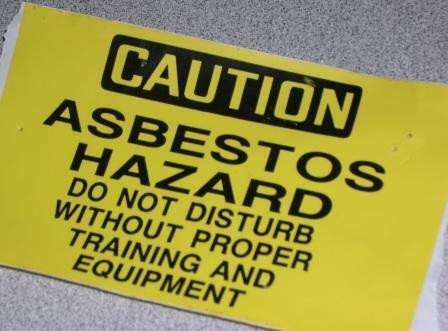 NEW ORLEANS – An asbestos testing company is suing a Pennsylvania construction firm for allegedly failing to pay for asbestos testing done on a local housing authority demolition project. Weir Environmental LLC filed suit against Chester Engineers Inc. in the Orleans Parish Civil District Court on Dec. 2, 2014. The plaintiff claims that the defendant solicited its services as an asbestos-testing company for the Housing Authority of New Orleans organized demolition of the B.W. Cooper Apartments located within the Calliope Projects. The company allegedly agreed to a contract on Nov. 16, 2013 in the total amount of $43,881 for certain asbestos sampling and testing. However, the plaintiff alleges that invoices submitted on Nov. 30, 2013 and Jan. 3, 2014 representing all the labor, material, and services have been ignored. The plaintiff seeks damages in the amount of $43,881 for the value of the open account plus interest. The plaintiff is represented by Lloyd N. Shields, Jeffrey K. Prattini and Jessica R. Derenbecker of New Orleans-based law firm Mott LLP. This case has been assigned to Div. F Judge Christopher J. Bruno.